← Should Insurers Provide More Information At Renewal? As you may well know, car insurance premiums for the young motorist are usually considerably higher than for the more mature driver. In fact, such premiums can sometime exceed the monthly repayments on a car loan. 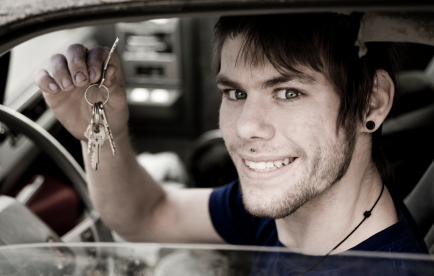 Drivers below age 25 have seen the average cost of car insurance reduce by 10.3% between May 2014 to May 2015. Well, if you are a young driver, you will be pleased to read that according to the Consumer Intelligence Motor Insurance Index there has been a drop in the average premium paid for car insurance for drivers below the age of 25. The Index reveals that between May 2014 and May 2015 the average car insurance premium for this age group had fallen by 10.3%. We are sure that you will agree that this is a considerable reduction and will be welcomed by motorists in this age group. Young drivers are often faced with having to pay a four figure sum each year for insuring their vehicles and such a sum can prove difficult for some people to find resulting in a number having to forego owning a car for the forseeable future. One of the reasons why premiums have lowered like this is believed to be due to more drivers having black boxes fitted and arranging telematics car insurance that works the premium out taking into account a number of factors such as the speed someone is driving at, how they brake and where and when they use the car. Average premiums across all age groups have gone up by 0.3% in that period so the young motorist has “bucked the trend”. Interestingly, over the same period, drivers aged 50 and over have seen their premiums increase by 5.2% so that age group will not be pleased to hear this. 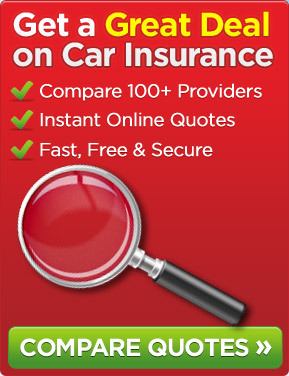 One of the ways of trying to get a cheaper car insurance policy is to shop around by using the likes of a price comparison website that usually provides you with access to many providers of such insurance. The process is quick to use and you can usually arrange to go on risk online and arrange to pay for the cover. This entry was posted in News and tagged Black Box Car Insurance, car insurance, Car Insurance Premiums, Consumer Intelligence Motor Insurance Index, Telematics Car Insurance, Young Drivers Car Insurance. Bookmark the permalink.